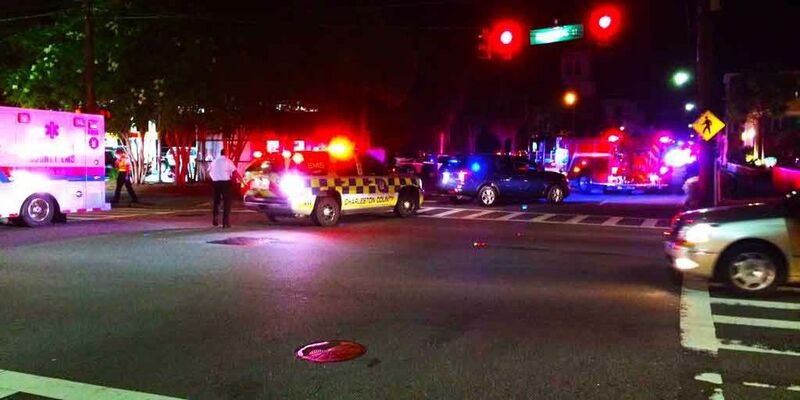 CHARLESTON COUNTY, SC (WCSC) - The Charleston County Sheriff's Office says it will host another safety seminar for places of worship in November. The department has scheduled a second training event because of the high demand of a previous event, according to Charleston County Sheriff's Maj. Eric Watson. "Unfortunately, places of worship have not been spared from tragedy and violence," Charleston County Sheriff Al Cannon said. "It is crucial that congregations learn how to respond to a wide range of emergency situations which can occur." The one-day training, titled, "Protecting Your Place of Worship in an Uncertain World," will be held daily from 8 a.m. until 5 p.m. on Nov. 12 through 14 at the department's Law Enforcement Center at 3691 Leeds Avenue in North Charleston. The main goal of the seminar is to help participants better understand the need for ministry safety and security, Watson said. "They will also learn about the importance of developing a safety and security policy," he said. "Our target audience to attend this seminar will be all churches, synagogues, temple leaders, pastors, clergy, rabbis, church staff, elders, community and political leaders." Register online to select which date you wish to attend at www.regonline.com/worshipsecurity-NCharleston-1115. Those who experience any difficulty registering online can call the sheriff's office at (843) 554-2231. Class capacity is limited to 50 people each day of the seminar.